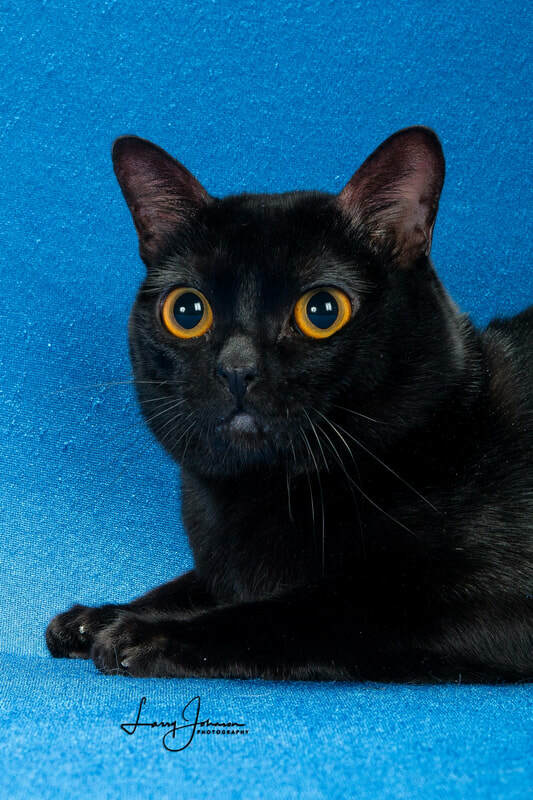 Carney Bombay is a Small Midwestern Cattery Located in Kalona, Iowa and part of the Rokstarr Cattery group. We Specialize in Traditional Bombay Cats and Kittens. We are currently expecting a new litter later this month (April). Please check back with us in a few weeks for an update. ​Rachel, Will be Five Years Old and Looking For Her Forever Home in May.